This UMP factory stock engine combination is a proven winner and has won hundreds of features, many track championships and UMP Factory Stock National Championship. 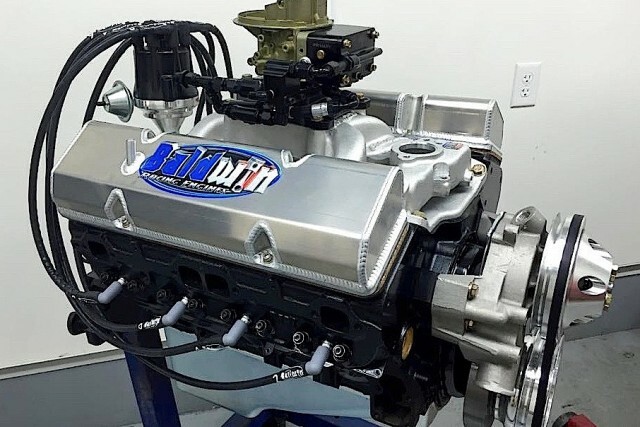 Looking for a UMP Factory Stock Engine to bring in the win? This could be the engine you are looking for.